Back in December we reported that alt rockers THE YELLOW MONKEY would be releasing a new studio album titled “9999” – the group’s first in nearly 20 years – on April 17th. Though this date is still rather far off, the band have already chosen to publish all of the details regarding the record online. As reported previously, “9999” will include all of the songs which the group have released since their reformation in 2016, plus lead track “I don’t know” – which will be made available digitally on January 25th – and six additional songs for a total of 13. 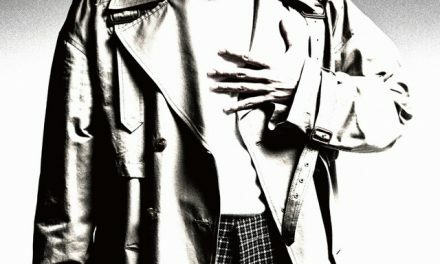 The album will be issued in three different versions: a Regular CD-Only Edition, a Limited Edition which will come packaged with a DVD containing both recent live footage and the full version of their YouTube documentary, and a Download Edition which will include “Kegawa no Coat no Blues”- an unreleased song from the band’s indie days – as a bonus track. Furthermore, if you purchase the Regular or Limited Edition from select retailers, you will receive an additional DVD which contains a live performance’s of the group’s hit song “Primal.” from their comeback concert at Yoyogi National Gymnasium. Read on below to find both the cover and complete track list, as well as a trailer for “9999”. The post THE YELLOW MONKEY unveil all of the info. 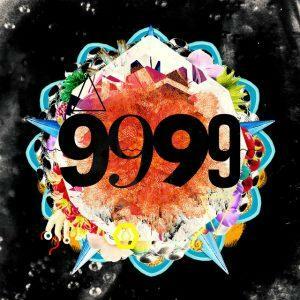 about their upcoming Album “9999” appeared first on ARAMA! JAPAN.